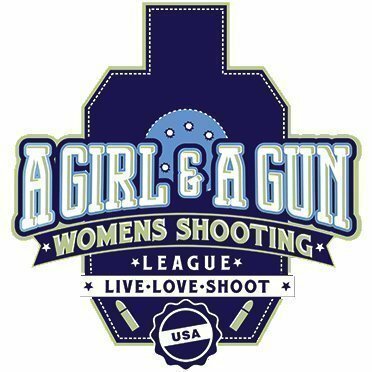 If you’ve taken a class from me or come to one of my A Girl and A Gun events, you’ve heard me say, “Remember to brain dump at the end of class.” Well, that’s a stupid thing to do. Good firearms instructors aren't all that hard to find if you know how to spot a good one. Holding your arms out in front of you while shooting a pistol requires lots of muscles working in synchronization, and you need a basic level of fitness to prevent fatigue and injury. We've built a workout for that.